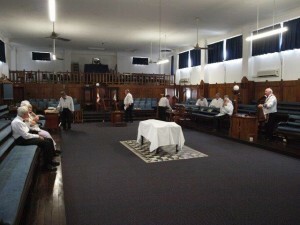 Trinity Mark Mark Lodge No. 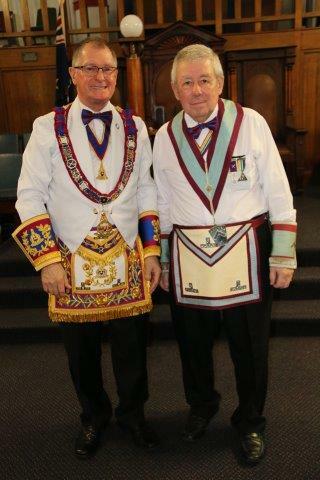 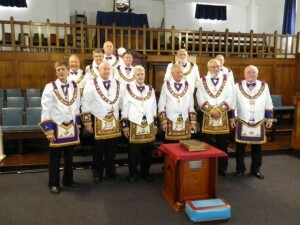 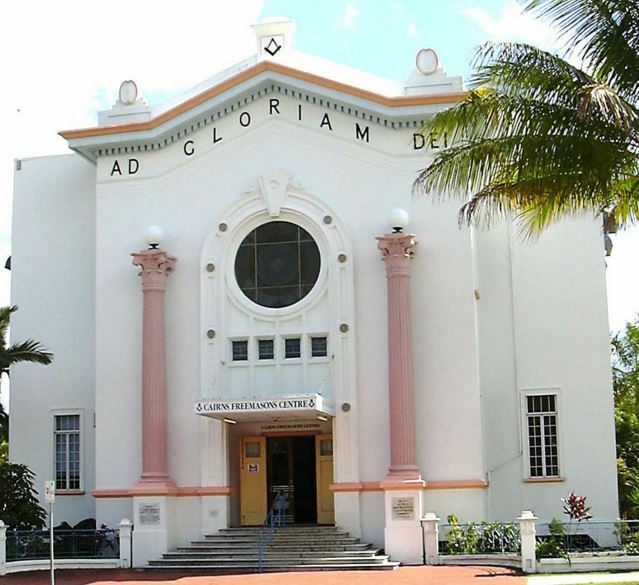 36 was consecrated by the Grand Master assisted by Grand Lodge Officers on Sat 28 April 2012. 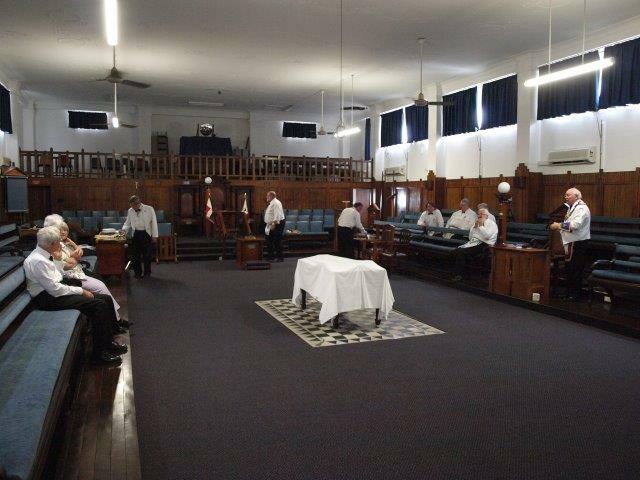 The Lodge meets on the last Wednesday in the months of February, May, August, September and November. 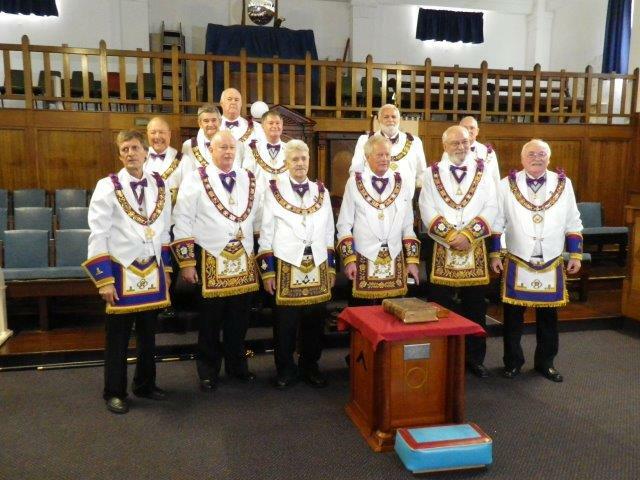 The Lodge holds a travelling warrant and will be looking to visit other towns in the region to enable visiting brethren to view the proceedings of the Mark Order.